18/01/2010 / Be the first to comment! / Be the first to like this! 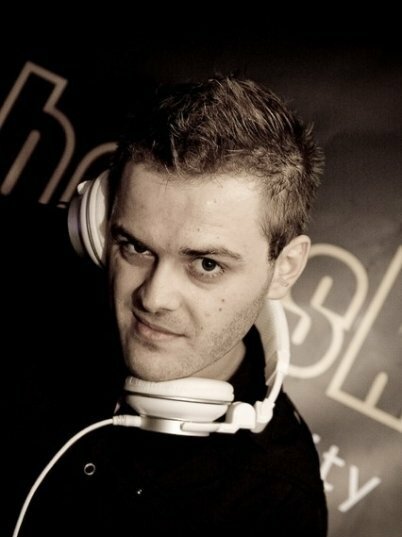 This month's guest is ReOrder ( http://www.myspace.com/reorderdj ), an awesome Czech producer who has been tearing it up lately with more than 25 releases in 2009, with support from the biggest DJs such as Paul van Dyk and Armin van Buuren!